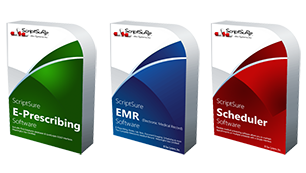 ScriptSure software allows you to electronically send and fax prescriptions, but you can also print prescriptions. 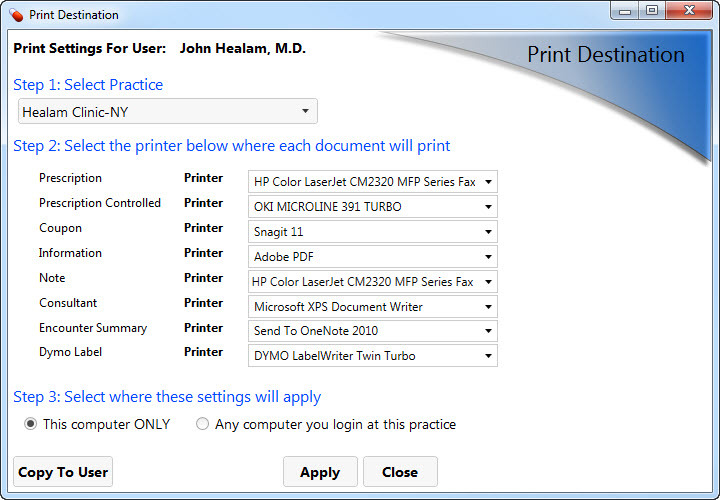 Print to either a small format printer designed specifically for use by doctors and pharmacists or your own printer (e.g. Hewlett Packard, Brother). 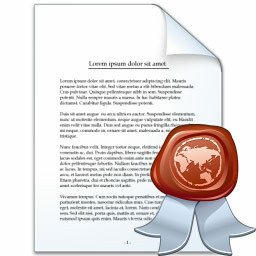 ScriptSure contains many different reports that can be printed. Each type of report can be directed to a different printer as the user desires; print destination settings are stored per user. 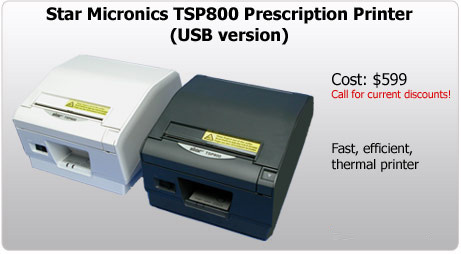 The Star Micronics printer is an excellent option for prescription printing. Using no toner, the cost to operate is much lower than with ink or laser printers. It prints a full page of text in less than a second, and with no toner or ink (thermal printer), it requires no maintenance. Secure prescription paper rolls simply drop into the slot and it is ready to print. 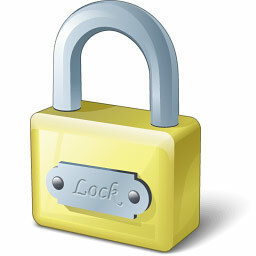 Paper Width: (W x H) 4.5" x 6"
Size:(L x W x H) 8.5" x 7" x 5.8"
Built in lock to secure paper in printer. 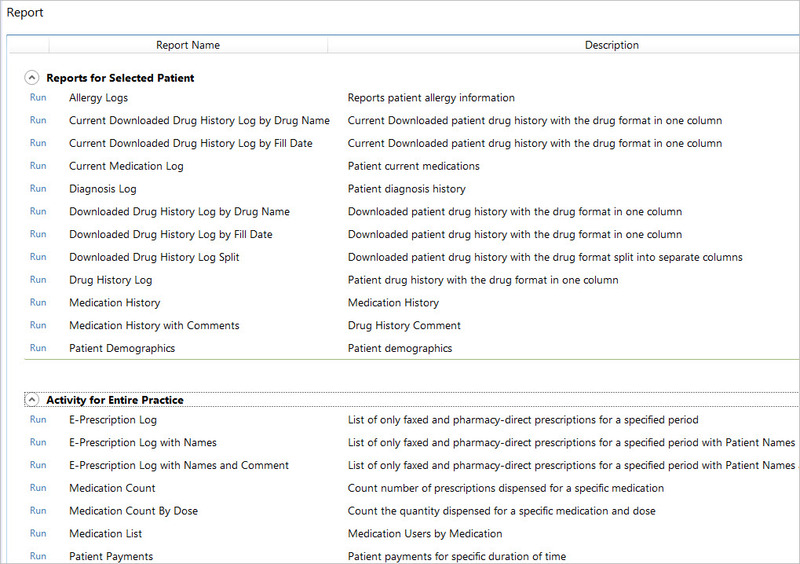 ScriptSure users can define and store the printer destination for each report type. The New York State Department of Health (DOH) no longer allows for printing of prescriptions (both controlled and non-controlled medications). In order to prescribe in NYS, you must use E-Prescribing software. 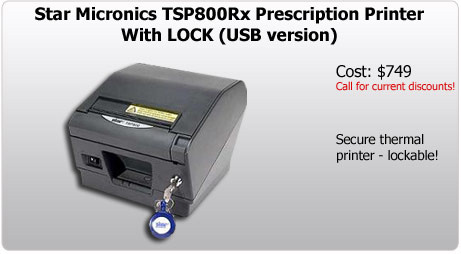 For providers that want to E-Prescribe Controlled Substances (EPCS), you will need a security token issued to you. Contact sales for more information. The Florida Department of Health (DOH) requires counterfeit-proof prescription blanks must be used by licensed health care practitioners who prescribe controlled substances listed in Chapter 893, Florida Statutes. Cited from www.floridahealth.gov. Daw Systems is an approved prescription blank vendor! The New Jersey Department of Health (DOH) has a templated form available on 8 ½ x 11 sheets of paper. For New Jersey customers, use of the Star Micronics printer is not available.